Magic has always kept us on our toes, made us excited and enthralled us at the same time. They are extremely popular among kids and a popular form of entertainment at birthday parties. When you’re planning a party for children, it helps to have a little magic up your sleeve. Or a rabbit in your hat. Or doves in your coat. You get the gist, don’t you? Children’s party magicians have all of that, and more! They will keep the kiddos entranced with their mind-boggling illusions and magic wands. Children’s party magicians know how to keep their audience laughing and engaged with all kinds of tricks of the trade! This year, make your child’s party extraordinary and book a children’s party magician! With illusions, games, and comedy, guests of all ages will be dazzled and remember this celebration for years to come. Professional magicians that perform for children’s parties charge different rates depending on various factors like the type of show, length of performance, age range of the audience, and the entertainer’s experience. Once you’ve seen it in action, you’ll know that high-quality entertainment is worth every penny. And if you play your cards right, hiring a children's party magician can be as easy as pulling a rabbit out of a hat! We handle all the intricacies on your behalf. When we are booking a magician for kids, we look for one who is experienced in the age group that we are expecting. Most children's party magicians have videos and photos in their online profiles and we share the same with you to get an idea of what you can expect. We also look through the magician's reviews from past performances. This is a great way to find out their experience and see how they interact with their clients. When discussing your event details, we keep in mind that many professionals have many talents, and we tell you exactly what's included in their show. In addition, we ensure that you go over cancellation policies, liability and insurance, space needed, and other important details as well. Lastly, we confirm your agreement in writing. Birthday on Call is a full-service firm which offers the widest range of services for your convenience. 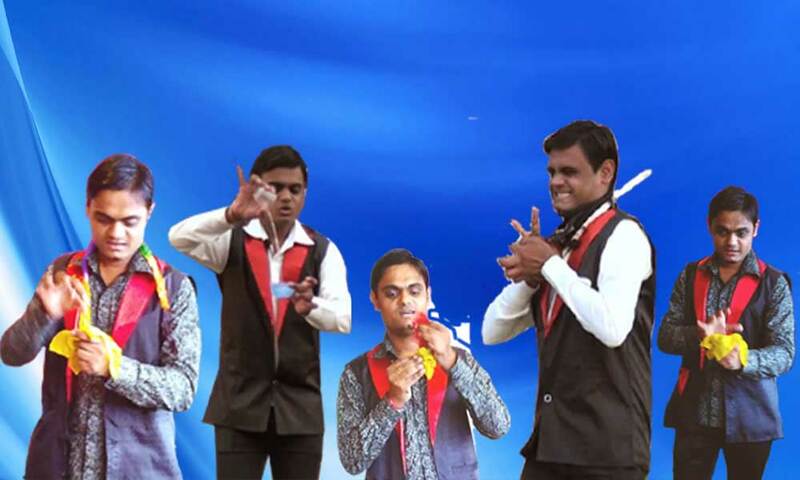 If you are looking for Magician for Birthday Party in Delhi, be sure to give us a call!